MMA : CHUCK LIDDELL VS. TITO ORTIZ 3 - - PRESS CONFERENCE ! - Sports | Sports 24 | Sports News ! Home Videos MMA : CHUCK LIDDELL VS. TITO ORTIZ 3 - - PRESS CONFERENCE ! 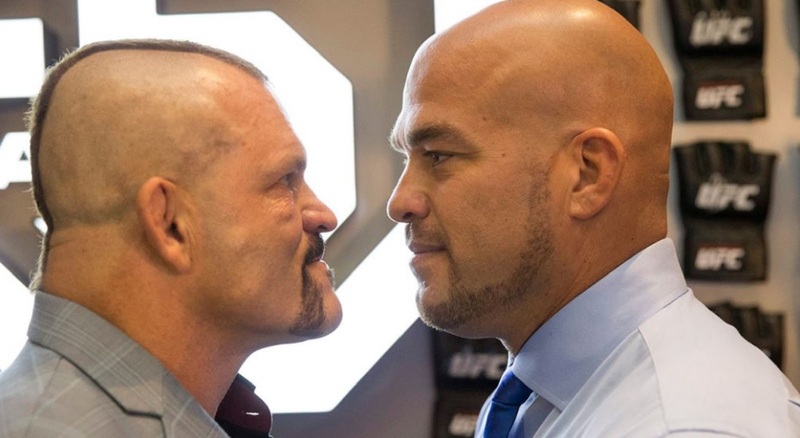 MMA : CHUCK LIDDELL VS. TITO ORTIZ 3 - - PRESS CONFERENCE !